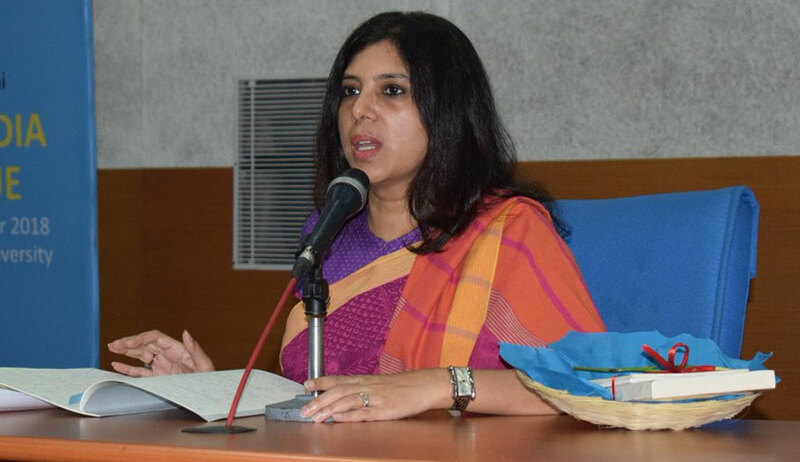 Advocate Madhavi Divan has been appointed as the Additional Solicitor General (ASG) in the Supreme Court, becoming only the third woman to become an ASG in the Apex Court. The first woman to be appointed to the post was Senior Advocate Indira Jaising and the second such woman was Senior Advocate Pinky Anand, who is still holding the post. Notably, Advocate Divan is also the only Supreme Court law officer in the current batch, who is not a Senior Advocate. Her appointment has been approved by the Appointments Committee of the Cabinet and she will hold office till June 30, 2020. Advocate Divan obtained her law degree from Pembroke College, University of Cambridge, UK, and began her practice in the Bombay High Court. She has since represented two state governments—that of Gujarat and Madhya Pradesh—while also being recognised as an accomplished author.